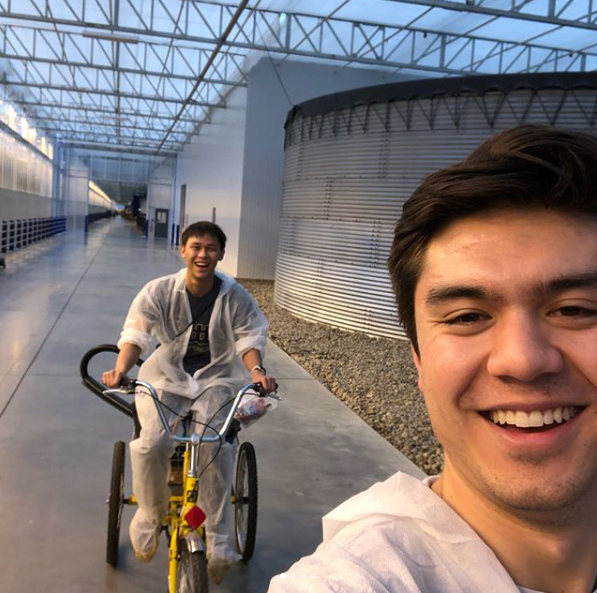 Brandon Contino and Dan Chi are going to San Francisco, but instead of flowers in their hair, they will be wearing the laurels of being accepted into one of the most prestigious startup accelerators in the world, Y Combinator. 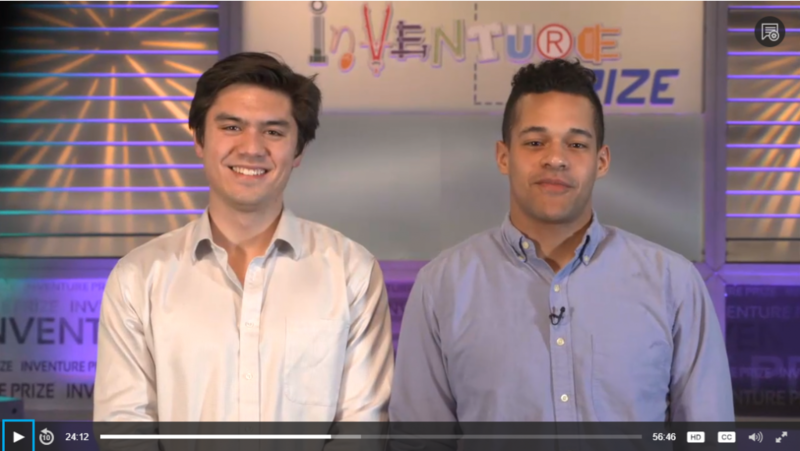 This latest development for this Pitt student startup caps an amazing run in recent weeks that saw them awarded $25,000 top prize in the Innovation Institute’s Randall Family Big Idea Competition, followed a days later by being the first Pitt student startup team to place in the ACC InVenture Prize competition (see their pitch here), receiving the $10,000 second place award. They also were one of two Pitt teams that were the first ever from the University to be invited to compete in the Rice Business Plan Competition, billed as the world’s largest graduate student startup competition in the world. Four Growers is developing an autonomous harvesting and analytics system for greenhouse farms. It is led by Brandon Contino and Dan Chi, who recently received their bachelor’s degree in electrical engineering and mechanical engineering, respectively, from the Swanson School of Engineering. Contino said the Four Growers will be among 90 teams in the latest Y Combinator cohort. For a cash infusion of $120,000, Mountain View, Calif.-based Y Combinator receives a 7 percent equity position in the company. In addition to the funding, the accelerator provides access to experienced business mentors and access to the Silicon Valley network of talent and investment. Since its inception in 2005, Y Combinator has funded over 1,500 startups that have a combined valuation of more than $80 billion. Some of the alumni companies include Airbnb, Dropbox and reddit. 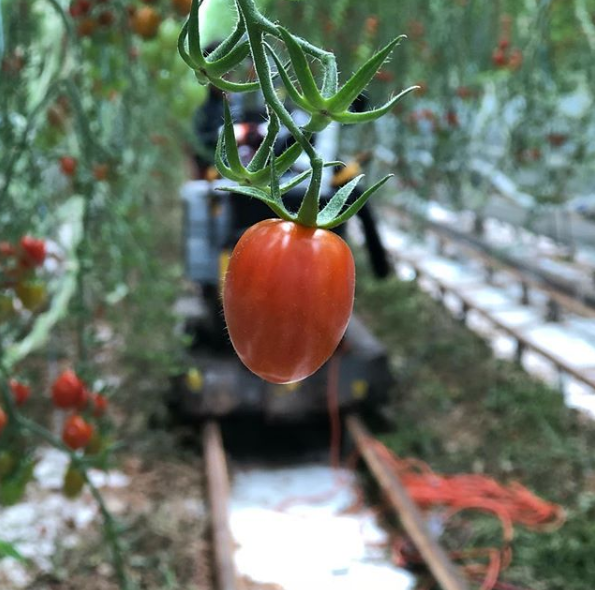 By the end of the program, in late August, Contino said they hope to have a working prototype that can harvest small clusters of tomatoes. He and Chi will be shuffling back and forth between San Francisco and Pittsburgh as much of their software and hardware development work is taking place here and many of the greenhouses where they will be testing their prototype are nearby. “It is a great opportunity for us. We are thankful to all of our mentors from the Innovation Institute and Project Olympus and to Innovation Works and AlphaLab Gear.” he said. Babs Carryer, director of the Big Idea Center for student entrepreneurship at the Innovation Institute said Four Growers success reflects the expanding innovation and entrepreneurship ecosystem at Pitt.